This is Bowman Park on the evening of a hot day in August. 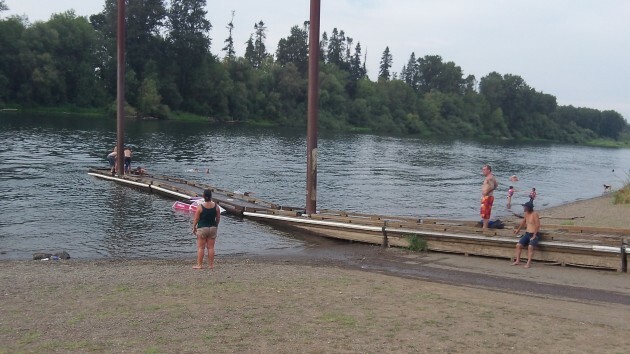 Kids are diving into the swirling darkness of the Willamette River off the end of the floating dock. Mothers keep an eye on the little ones from the banks. A guy on a personal watercraft (no idea if it’s a Jet Ski) turns circles farther out. All this is possible now, but it wasn’t always. During the last half century, the Willamette has been cleaned up, as have most rivers all over the country. 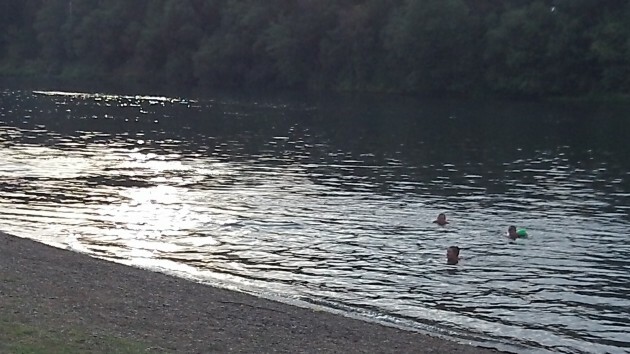 The Willamette is “swimmable” now because, largely as the result of state and federal laws, discharges to public waters have been klonopin vs xanax sharply reduced and continue to be strictly controlled. Albany is about to adopt a new set of rules for reducing surface pollution swept into the waterways during rain storms. The rules rely on natural features such as swales where runoff is filtered and absorbed instead of being sluiced down the nearest storm drain. The city planning commission will hold a hearing on these code changes on Aug. 18.